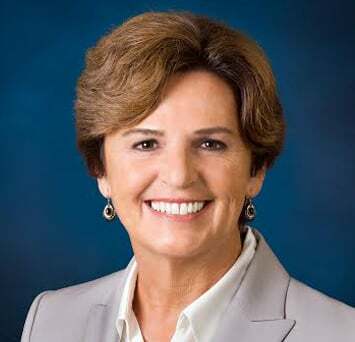 Marlene Spalten joined the Community Foundation of Tampa Bay (CFTB ) as its President and CEO in October 2012. With an objective of significantly increasing philanthropy in the region, she was listed on Tampa Bay Business Journal’s “25 People to Watch in 2013.” Since its inception in 1990, CFTB has distributed $200 million in grants while building assets to almost $190 million through community leadership, philanthropic services, and creative grantmaking. Marlene serves on the boards of the Florida Philanthropic Network, the Florida Nonprofit Alliance, and Community Foundations of Florida. She is a graduate of Cornell College with a BA in English.